Healthy Indoor Professionals provides Mold Inspection and Mold Testing services in Los Angeles. Molds are ubiquitous and reproduce by spores. Mold spores can be seen indoors and outdoors. The spores are invisible to the naked eye and can only be seen with the help of a microscope. Molds need food and moisture to grow. 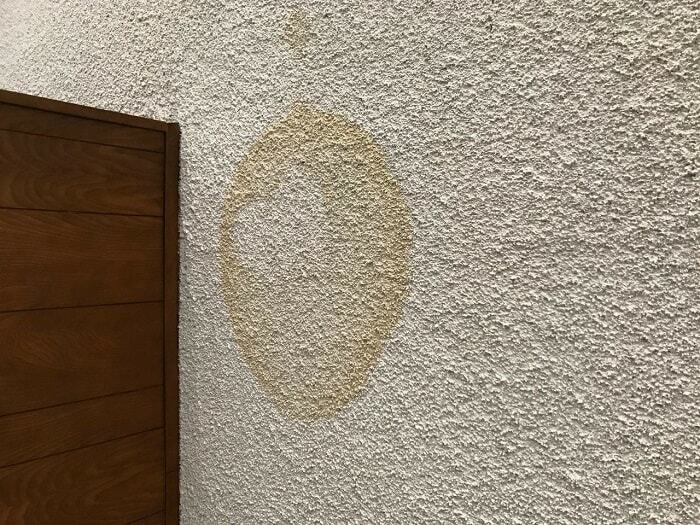 There are many food sources for mold in the buildings such as wood and paper, so mold may start growing indoors when spores land on a moist surfaces. Therefore, any water leaks, water drips, floods or broken pipes can give mold the opportunity to grow and release spores in buildings. High number of mold spores in the air can be a health hazard to humans, potentially causing allergic reactions and respiratory problems such as coughing and asthma. Some molds produce toxins which can cause serious health issues in humans and animals. Mold is present in every building and industry standards only call for the indoor concentration of mold spores and their types in the air to be lower than or similar to the outdoor concentration. Mold inspection and mold testing are usually used to check and investigate the total number of mold spores and the number of each type of mold in the air of different areas of a building compared to the outdoor. People start to worry about their indoor air quality and mold testing after having some health symptoms and being sick after moving into a new place, starting a new job at an office, or a flood or leak incident in their building. Another reason that people ask for a mold inspection and mold testing is purchasing or leasing a real estate, needing assurance that they are not inheriting someone else’s problems. Others ask for a post-remediation mold inspection after a mold removal and cleaning in their building to ensure that the mold removal job has been completed successfully. Visible mold growth on building material, clothing or furniture is another reason to get a mold inspection. Some individuals and families are simply asking for a mold inspection for their peace of mind. Overall, our clients contact us for a mold inspection to determine if they have mold contamination in their buildings. Healthy Indoor Professionals is a mold inspection and mold testing company. We are able to visually inspect your buildings for any visible mold growth. If we notice any possible mold growth, we are able to collect direct samples from the area. We can measure relative humidity, temperature and dew point to determine the possibility of condensation in your home. We know an ongoing mold growth needs water, so we check your building walls, ceilings or any suspicious areas for unusual moisture. Based on our visual mold inspection, history of your building, information on your symptoms and moisture testing, we find the best spots to collect air mold samples. 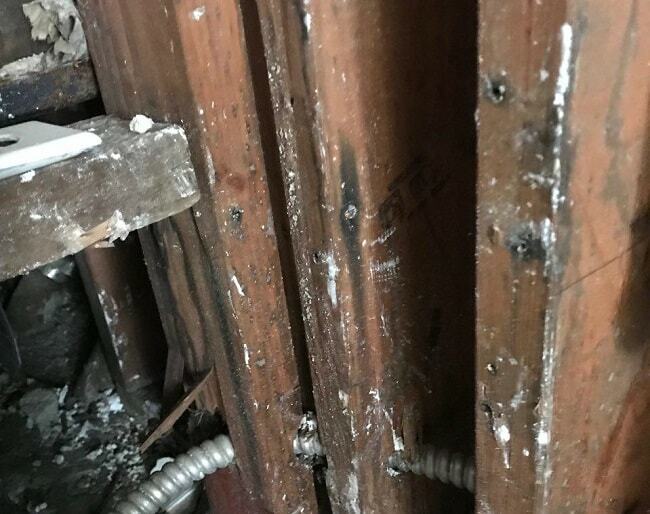 The visual mold inspection will allow us to focus our efforts to find any possible hidden mold growth inside wall cavities and choose the best mold testing method for your home. All collected samples will be analyzed by an accredited laboratory to find out how many and what kind of mold is growing in the suspicious areas. We will provide you a mold lab report. We will interpret and review the mold lab report with you. Then we will recommend the best ways to remove the mold and clean your indoor areas of mold. We can also prepare a formal mold inspection report if you need one. We can perform different types of mold testing for your building. 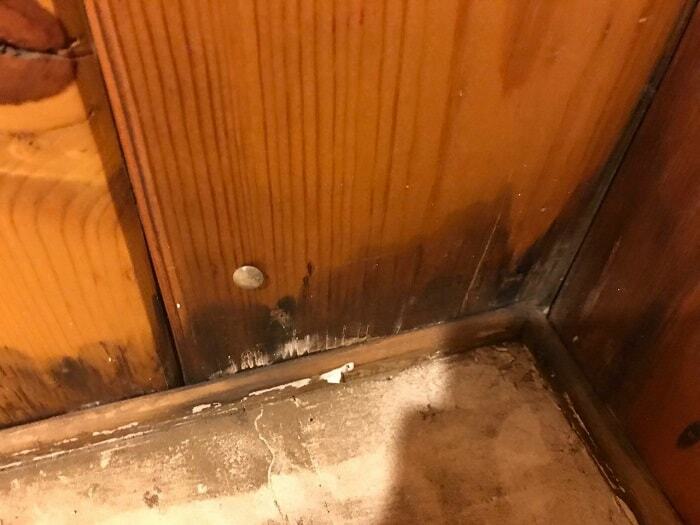 If you smell a musty odor and need to prove that the odor source is from a mold growth because of existing dampness in your building, then our mold testing method will be different than the spore counting method. Additionally, in some specific cases, we may test for mycotoxins. A conversation about the problem in your building will be very helpful so please call us at 310-971-6723 to discuss your air quality problem and make an appointment for a mold inspection with us.